One night, at 11:30 p.m., an older African American woman was standing on the side of an Alabama highway, trying to endure a lashing rainstorm. Her car had broken down and she desperately needed a ride. Soaking wet, she decided to flag down the next car. A young white man stopped to help her, generally unheard of in those conflict-filled 1960's. The man took her to safety, helped her get assistance and put her into a taxicab. She seemed to be in a big hurry, but she wrote down his address and thanked him. Seven days went by and a knock came on the man's door. To his surprise, a giant console colour TV was delivered to his home. Thank you so much for assisting me on the highway the other night. The rain drenched not only my clothes, but also my spirits. Then you came along. Because of you, I was able to make it to my dying husband's' bedside just before he passed away. God Bless you for helping me and unselfishly serving others. My youngest son, Ryan, was 14 when he was first diagnosed with a very rare and aggressive type of Lymphoma, which caused a tumour to form preventing him from swallowing. He needed to have a PEG feeding tube fitted, and that ended up rupturing his stomach. I signed the consent form for an emergency surgery that ultimately resulted in a full laparotomy, and Ryan was given 48 hours to live due to Sepsis and Peritonitis. Amazingly he pulled through, but he still has issues with the scar, and his belly button has changed where they cut him open. He says I gave no consideration to him at the time, and that I agreed to the surgery out of my own selfish desire not to let him die. Yes, my 14-year-old son said these things to us. He has his own conflict to contend with, as he had little say in his treatment due to his age at the time. Ryan’s lymphoma relapsed in September 2017, two months before he turned 16. As treatment has progressed this second time, there have been discussions of a possible stem cell transplant. This time, due to his age, Ryan gets a say in his treatment. This is where the conflict we both struggle with has really come to light. A transplant will bring a gruelling 12-24 months of treatment. Am I putting him through that for him, or for me? I want him to have the possibility of a cure, to have a full and meaningful life ahead of him. But at the same time, I don’t want him to die, because I know it will destroy me. So, am I doing this with his best interest in mind, or my own? I have given up work to care for Ryan full-time—is this a selfless act? 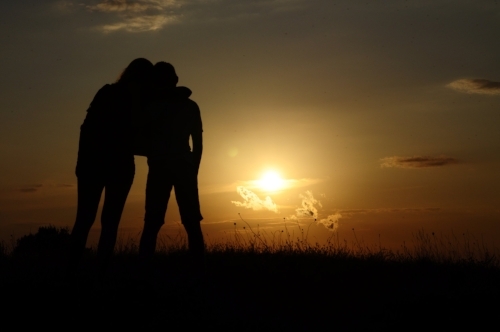 The conflict of wanting to put my son through hell—is this for me or for him? However, Ryan has said to me that he will do this for me, because he knows I will be sad if he dies. He said there is part of him that doesn’t want to go through anymore, but he will do it for me. Is this true selfishness? So much stress to put on a 16-year-old boy. I am working through this difficult time with a combination of talk therapy, counselling, and prescribed medication. The decisions we choose. 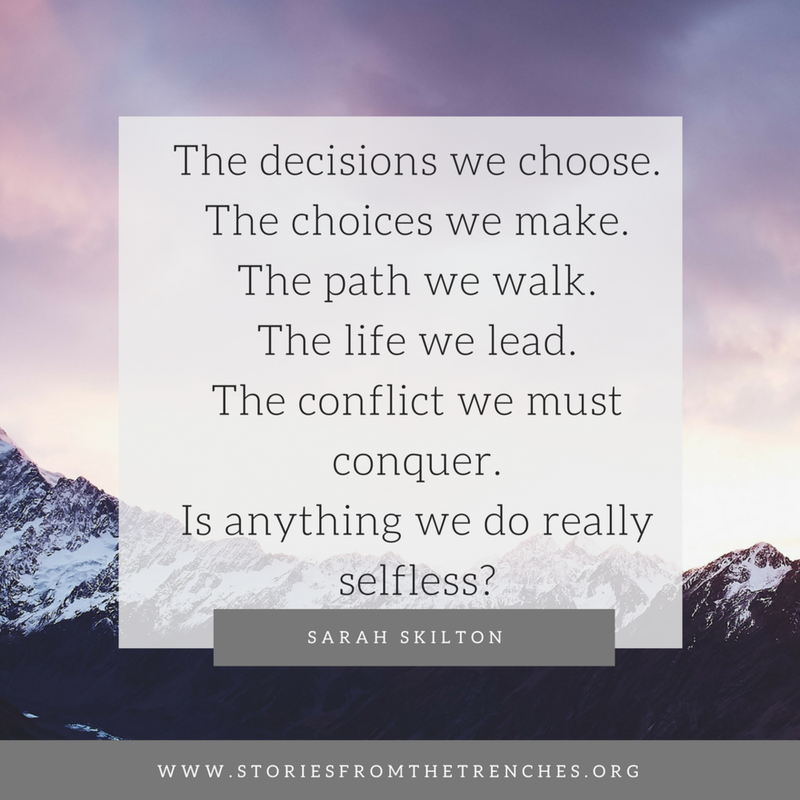 The choices we make. The path we walk. The life we lead. The conflict we must conquer. Is anything we do really selfless? A mother’s love knows no bounds. A mother’s love eternal surrounds. Sarah is a wife, mother, and keen outdoors enthusiast. Her love for the outdoors has helped her own mental health and battle with depression. She has used this experience to set up a small business helping others. 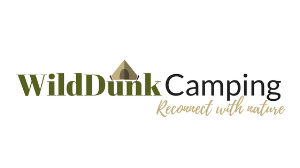 WildDunk Camping, reconnects you with nature and provides inspiration, ideas, accessories and advice to discover your love for the great outdoors and start your own wild adventure.